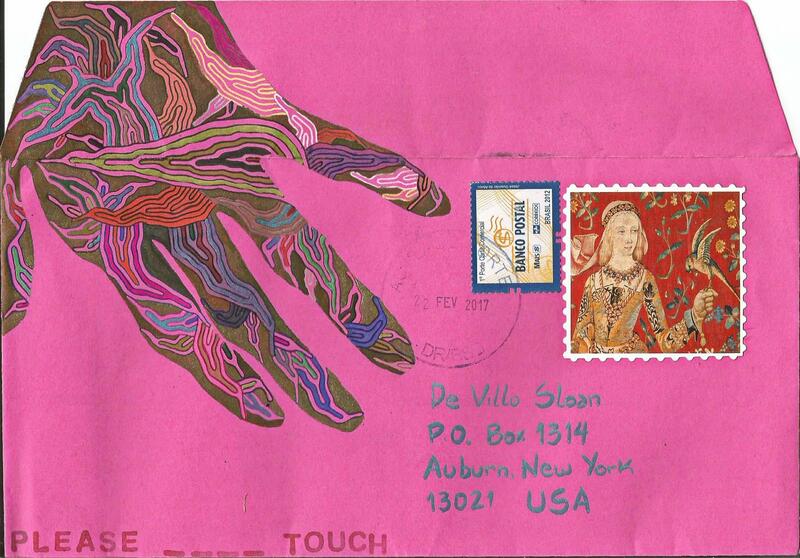 The mail art movement was at the forefront of experimentation with and circulation of copyart. Copyart is deeply associated with at least one Golden Age of mail art (in the 70s & 80s) when breathtaking material was generated en masse. Only now, thanks to the internet, are we beginning to see the wealth of extraordinary copyart previously hidden away in archives and collections. Much more is waiting to be rediscovered. I hope mail art’s connection to copyart will be noted in history; it is a great and important contribution. So I always like to receive mail art that incorporates the copyart aesthetic, especially when it transcends nostalgia and shows innovation. Ana Kawajiri has sent this wonderful piece of contemporary copyart she made that integrates collage and concept art as well. 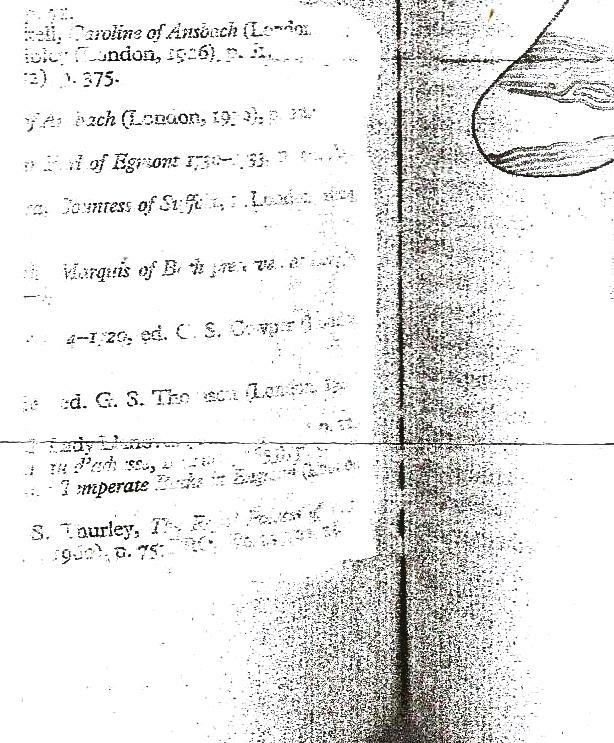 The work was likely done on a digital scanner, but it could just as well have been done on a photocopy machine. Copyart is far from dead if (and there are likely purists who object) we allow the scanner has mostly taken the place of the Xerox photocopy machine. Mail artists and visual poets especially are producing innovative work with scanners that is being posted online and circulated via snail mail. I see this as an extension of the copyart movement. Unfortunately, some members of the Mail Art Nouveaux crowd are very vocal about their disdain for sending copies through the mail. They even claim that sending copies is against mail art ethics and values and an insult. They discourage mailing copies with stiff rebuffs. While I understand the desire for authenticity, this is simply not the case and perhaps damaging when it comes to copyart. Their views, to me, are misguided. Many major mail art icons have distributed, literally, thousands of photocopies and now scans. And this is not taking into consideration zine and micropress materials dating back decades. If someone wants to mail copies, I believe they should do so without condemnation. (Copyart is often, ironically, one-of-a-kind). Pertaining to Ana Kawajiri’s excellent work and my own contentions, it is logical to ask what I mean by “copyart aesthetic.” Ana’s work reveals, in my opinion, a fine use of the inherited aesthetic. It is immediately familiar to me and welcome. 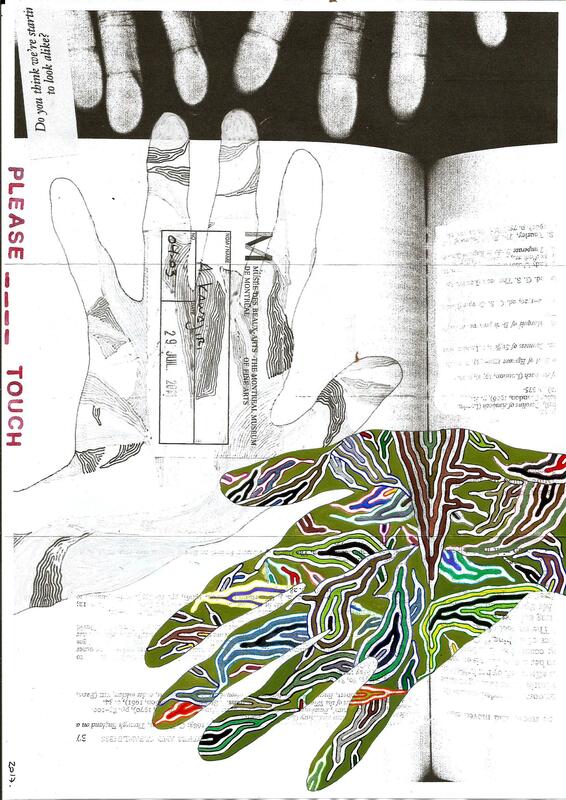 The play of the human hands on the scanner bed and the collage hands is a wonderful meditation on representation. I call the piece conceptual as well due to its emphasis on touch, the tactile and the materiality of art. 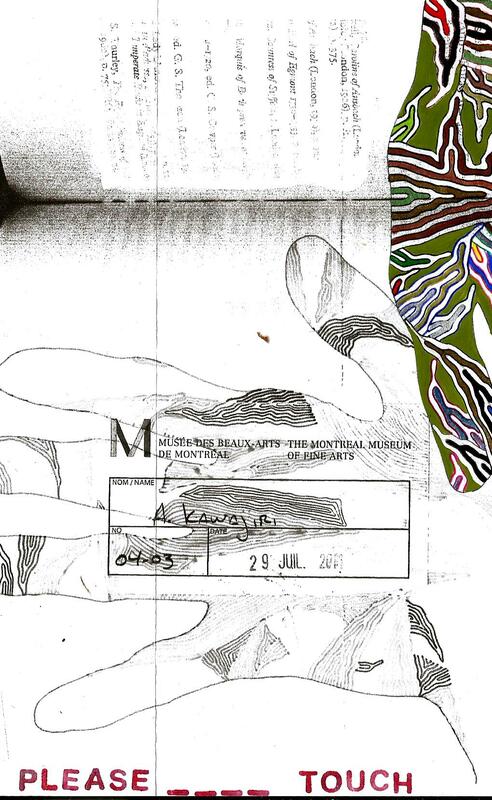 For me, Ana Kawajiri offers a brilliant explanation for why mail art thrives today and will continue to persist, in the digital age. First, the network gives us the human connections we need and crave; without them the art is meaningless. Ana draws our attention to the importance of the tactile and other senses; art is not and cannot be strictly visual. While we can review thousands of scans online, I believe that practice is ultimately unfulfilling. We desire the materiality of art and its connection to others. This is not to be equated with a desire for ownership but more the deeply rooted material nature of culture as expression and kinship. Put another way, we seek art in life and life in art. The modern world has disrupted the ancient continuum. Ana Kawajiri, miraculously, brings harmony to the discordant elements. Many thanks to Ana Kawajiri! VERY NICE! thank u ana, thank u de villo.